Beyond strategies and action plans, there is a need for EU institutions and instruments to work together in a more structured manner. If ever there were a time when the EU needs to be more coherent in its international action, it is now. We need more than just ad-hoc responses to the crises in Ukraine, the Middle East, Sahel and West Africa. This guest blog by Ville Suutarinen and Álvaro Benlloch Miranda of the European Commission’s Development and Cooperation department and the European External Action Service respectively will look at how the EU’s crisis management structures are working more closely with its development cooperation body. The Lisbon Treaty has for the first time stipulated as one of the EU’s external action objectives “to preserve peace, prevent conflicts and strengthen international security, in accordance with the purposes and principles of the United Nations Charter”. Though chiefly a soft power, if the EU could harness its financial muscle under the Common Foreign and Security Policy (CFSP), it could provide more added value to addressing the growing number of crises emerging in our neighbourhood (Ukraine, Libya), as well as in the extended neighbourhood (Sahel, Horn of Africa). 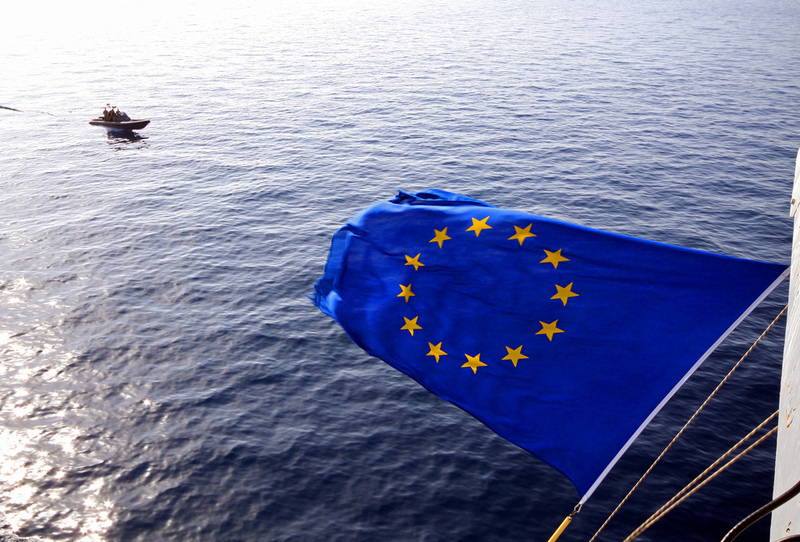 The various military and civilian crisis management missions (and operations), launched under the Common Security and Defence Policy (CSDP), constitute the spearhead of EU intervention in this area. CSDP deployment is a political signal highlighting the importance EU Member States place on the will to engage during a crisis. For maximum effect, setting up a CSDP mission/operation in a crisis country requires placing it in the wider context of the EU’s international cooperation with that country. However, it has become increasingly evident that CSDP actions and the EU’s traditional external action tools, which are based on economic relations and development aid, are not easily married to one another. The EU’s international cooperation instruments are underpinned by objectives different to those of CSDP. Their pursuit of poverty reduction is usually treaty- and instrument-based. Although the security-development nexus – the recognition of the innate link between security and development – has become more widely accepted, the legal base for all geographical cooperation instruments is invariably tied to a singular poverty alleviation objective. Meanwhile, the Treaty lays out the principles for the financing of EU civilian and military crisis management operations according to the intergovernmental/CFSP logic. Deploying operations of military nature imply use of Athena mechanism whereas civilian/dual missions are financed from the Union’s CFSP budget. The legal distinction makes breaking down the ‘silos’ between these two areas of external action difficult to allow for complementarities. Hence embedding CSDP missions or operations in the EU’s external action as a whole is difficult, seen for example during capacity building missions to train security forces in crisis countries such as Somalia or Mali, ostensibly as key parts of the EU’s long-term engagement to enable them to take responsibility for their own security. A recurring issue hampering the delivery and results of these training missions is the low-grade or inexistent equipment and materiel available to the security forces under training. Since the EU’s CFSP budget is limited and does not allow capital expenditure for the benefit of partner countries, equipment provision through the EU’s international cooperation funds has become an appealing option. However, CSDP entities for above mentioned reasons are not allowed to manage Commission funded projects. This issue can be compounded for a few reasons. Providing military equipment, understandably, does not generally qualify as Official Development Aid (ODA). More often though, there is actually the question of CSDP being able to access development cooperation funding for certain requisite operational support infrastructure, material and hardware. Nevertheless, the procedural and programmed nature of development cooperation means that making development funds available to complement CSDP action is often not possible unless strictly foreseen in multiannual planning. Therefore, what usually happens is that the partner country does without the material or needs to rely on other donors to pick up the bill. Closing down a CSDP mission is another area where interaction between these two pillars of external action is gradually called for. In the Democratic Republic of Congo, two CSDP missions (i.e. EUPOL and EUSEC) are winding down by the end of this year. Since this plan coincided with the development programming (for 2014-2020), the European Commission and the DRC agreed to build on their legacy by taking on some elements of the two CSDP missions through their development cooperation. These two missions, which have respectively provided support to the reform of the police and the armed forces, will then be partly replaced by bilateral cooperation programmes managed by the European Union Delegation. 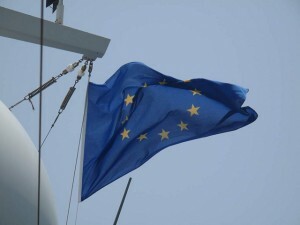 Though the handover in the DRC was unplanned, it has set a precedent for methods of joint planning that are now increasingly being tested such as the Political Framework for Crisis Approach (PFCA), which is a new conceptual framework designed to apply the EU’s comprehensive approach in the management of a crisis. 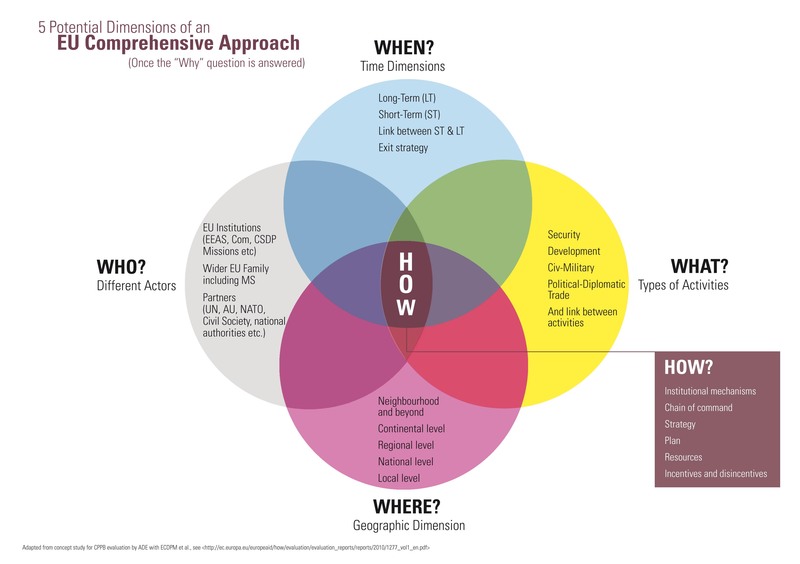 Its methodology aims at developing an early common appreciation of a crisis by all EU stakeholders (EEAS, Commission and Member States) and at assessing the impact a crisis would have on EU interests and objectives across the time spectrum. It envisages possible lines of engagement for the EU and its Member States seeking synergies across the economic, diplomatic, humanitarian, development and defence instruments. So far the PFCA has only been deployed for Ukraine, the Central African Republic and Libya in the context of the on-going crises – so its effectiveness remains to be seen. But the fact that the EU is undertaking holistic efforts to analyse crises, identify needs and jointly plan actions indicates both an acknowledgment of existing shortcomings and a willingness to overcome them. Concerning equipping, there are limits to how much can be done with development funds, though, as they should be ultimately aimed at poverty reduction and justifiably subject to strict procedure and civilian oversight. Equipping foreign forces and providing strategic advice and military training include political risks and thus require strong strategic political dialogue & guidance. They also entail inherent risks that challenge the development aid objectives and program managers can find themselves in roles they’re not suited for. In the end, while development will have a role to play in governance, human rights and security sector reform, aid cannot completely substitute the lack of funding options under CFSP. That is the reason why the Foreign Affairs Council meeting in Brussels on 18 November 2014 invited the HR and the Commission to present a joint proposal for an approach to support CSDP capacity building in partner countries, including funding mechanisms. With a little optimism, such a funding mechanism proposal might hopefully come to remedy the problem of duplicity in the legal bases (CFSP/Development). It is too early to say but one thing is for certain though: CSDP financing will be a policy in rapid evolution in the run up to the June 2015 European Council which should “address concrete progress on all issues” in this area. Will the Action Plan to Implement the EU’s Comprehensive Approach Have Any Bite?